Dr. Edith J. Patterson is a distinguished educator and civic leader currently representing Charles County, District 28, Maryland House of Delegates and serves as the Charles County Delegation Chair. She is the 1st Vice President of the Legislative Black Caucus of Maryland and serves on the House Ways and Means Committee and Education Committee. Her scope of governance includes Charles County Board of Commissioners (5 years) and Charles County Board of Education (12 years). Her voting record strongly supports working families and economic development. 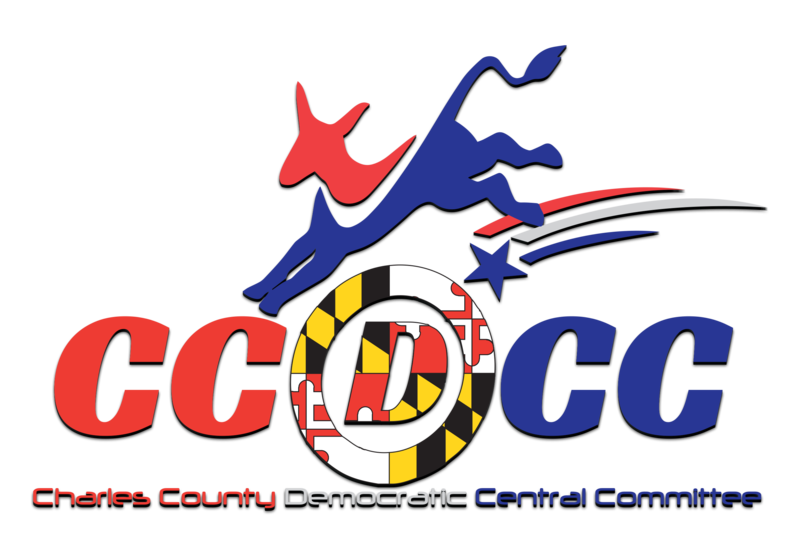 She also presided as the Chair of Charles County Democratic Central Committee, elected to the 2004 and 2016 Democratic National Conventions as a Delegate for Senator John Kerry, and then for Secretary Hillary Clinton in addition to a host of other prestigious appointed and elected leadership positions at the state and national levels. Dr. Patterson is a consummate erudite. She holds degrees from Virginia Union University, Bowie State University, and George Washington University. Delegate Patterson is a member of Alpha Kappa Alpha Sorority, Inc., The Links, Inc., Charles County NAACP and Metropolitan United Methodist Church.